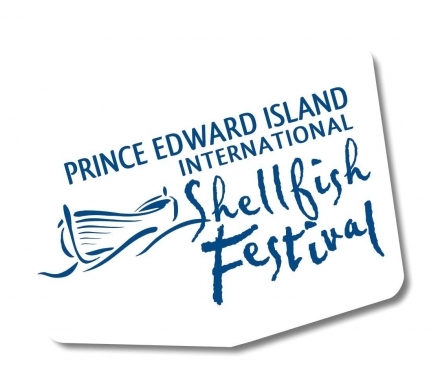 A signature event as part of the PEI Fall Flavours Festival, the PEI International Shellfish Festival continues to put Prince Edward Island on the Culinary Map as Canada's Food Island by showcasing indigenous foods & PEI Food Experiences and by creating new opportunities to showcase PEI Shellfish and agricultural products. On-Site Prices go in effect September 13, 2018. Advance tickets grant priority access prior to 7pm. We can guarantee priority entry with any valid ticket prior to 7pm with no wait & no lineups.We always put a limited number of tickets on sale at the door, even for sold out evenings. These go on sale after 7pm based on capacities. If the night is in particularly high demand, you may want to come before 7pm to avoid line-ups.